The driver of a single vehicle crash on February 5th, 2019 in Lakeshore has died. 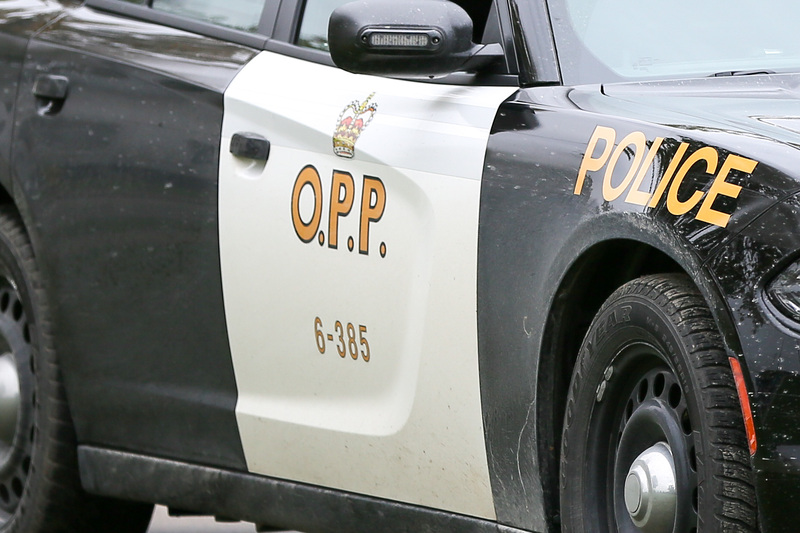 OPP say it was around 2am that they located a vehicle in a culvert on Myers Road, south of Essex County Road 42 in Lakeshore. The vehicle was severely damaged and the lone occupant, an 18-year-old man had to be extricated from the vehicle by Lakeshore Fire Department. Steven Aubin, age 18 of Lakeshore was transported to hospital where police say he later died.